As we fast approach next week’s upfronts, the networks have announcements concerning next season’s scheduled flying left and right. 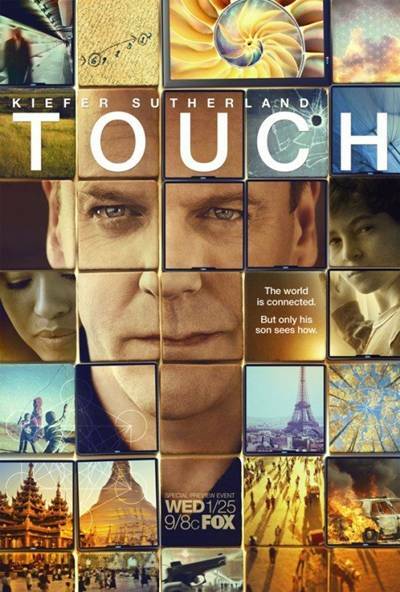 In one unsurprising move from yesterday, FOX cut ties with sophomore series Touch after that show failed to make much of an impression on the Nielsens on Friday nights. That announcement was expected as I had this one pegged as pretty much DOA before the season even began. The show started very strong with its first season debut in January 2012, but then saw a steady decline in its numbers throughout its freshman year. The second season pickup was a questionable move based on where it ended in the ratings last May, and then FOX made things worse by delaying its Year 2 debut and shuffling its landing place all over the schedule. When it did have its bow in February of this year (not counting the “bonus” cast-off episode the aired before the Fall season began), it struggled considerably and never even managed to pull a 1.0 rating in the 18-49 demo. FOX has let the show air out its second season instead of casting it to a Summer burn-off run, but it has been a foregone conclusion that the show would not continue into a third season. Kiefer Sutherland fans should take note, though, that there are talks of a (limited run) reprisal of his action series 24 in the works. You can read more on that at this link. The CW’s low-rated spy fi series Nikita received the good news that it would be returning for a fourth season. However, it looks like it will only be a shortened, possibly final, run for the show. Showrunner Craig Silverstein made this comment on Twitter yesterday: “Nikita will return but not for a full season. 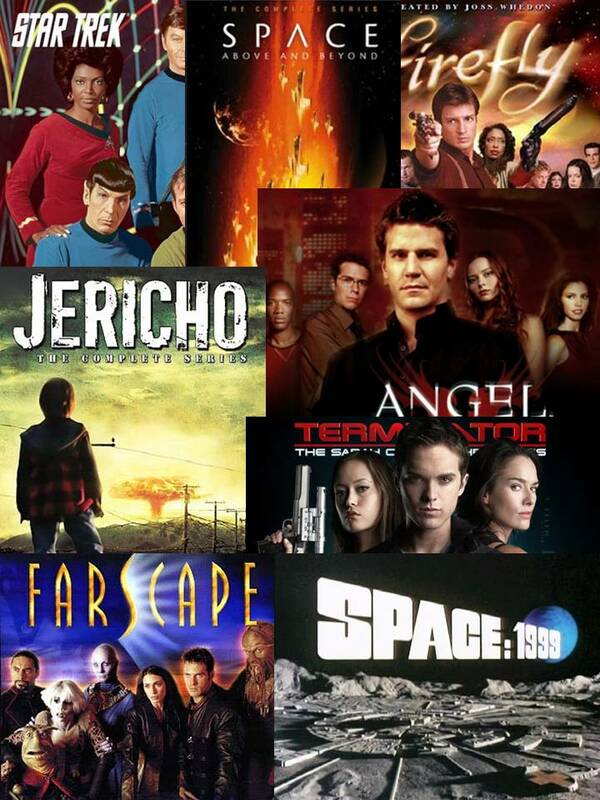 We can promise an incredible finish though!” This is somewhat of an odd move because it seemed the only reason to bring the show back would be to get it to the 88 episode threshold that the syndication market prefers to see. Anything less than a full season would cause Nikita to fall short of that mark. But then from what I understand, it’s the show’s international audience that has kept that it alive, so maybe the 88 episode mark is not as important there. Perhaps they just wanted a few more episodes to wrap up all the ongoing storylines and The CW was more amenable to that than most of the other broadcast networks would be. In any case, that show will be on the schedule next year, if only for a short run.